You know that feeling when you planned something but life happens? Yes. It happened to me last Saturday. I was supposed to go to Ayala Museum for their free museum event but the line was way past the chapel which discouraged me to go. I went to a pastry shop instead and just chilled there since it was scorching hot outside and I didn't want to go home immediately. I found out about Tag Cash's #TagCrawl, a food crawl, and decided to join that. At first, I was in it for discovering new food. They gave me a band which is was part of a cashless system we'll use for purchasing food at the places we'll go. Our first stop was at Simple Lang, Ayala Triangle. I always pass by here but never got the chance to try it out until yesterday. I loved their Sinigang na Crispy Bagnet sa Watermelon! This was a sweet version of sinigang and who would ever think watermelon blend so well in a viand? 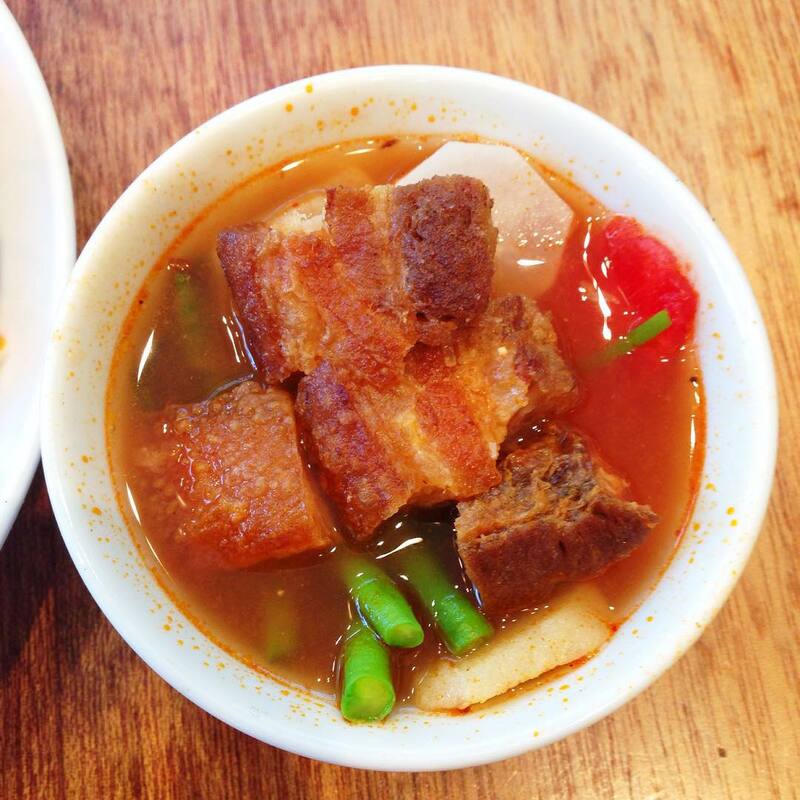 Let alone bagnet? I'm sold and been recommending this to my friends! After Simple Lang, we walked to our next destination. 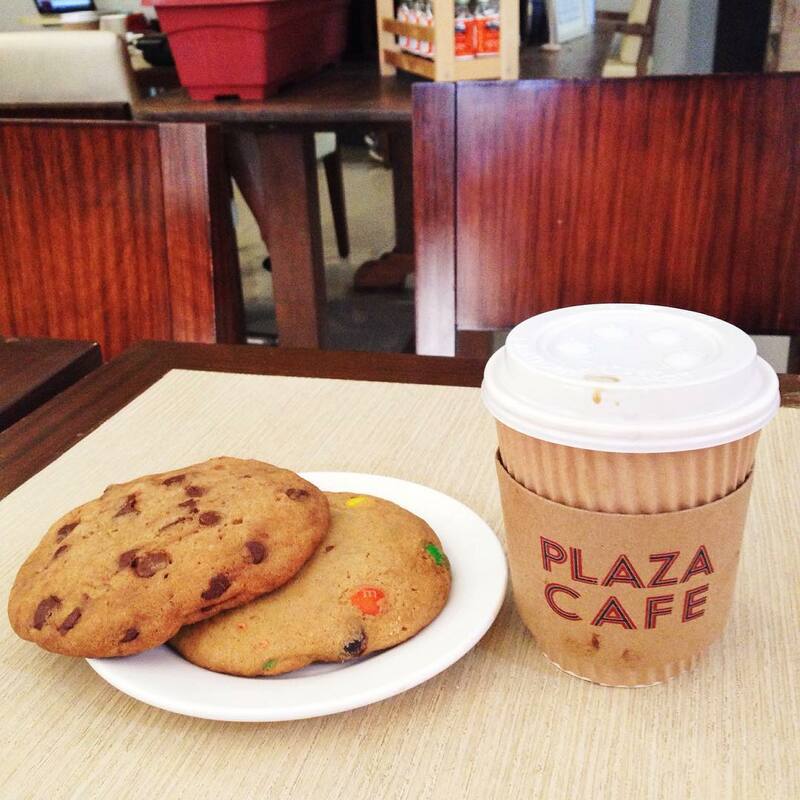 We went to Plaza Cafe which is located just across Asian Institute of Management. I love one-off cafes instead of the ones you can find everywhere because most of the time, they really take quality seriously. I ordered a cappuccino drink and had a giant M&Ms cookie. I can tell that the coffee was roasted and not just your instant blend. The cookie is soft and the M&M's really complimented the soft baked dough! It's enough for a full meal, I think. It's very filling. Surprising enough, our last stop was at Museum Cafe just across Ayala Museum (where I came from before joining the #TagCrawl). We had one choice of drink plus some buffalo wings. 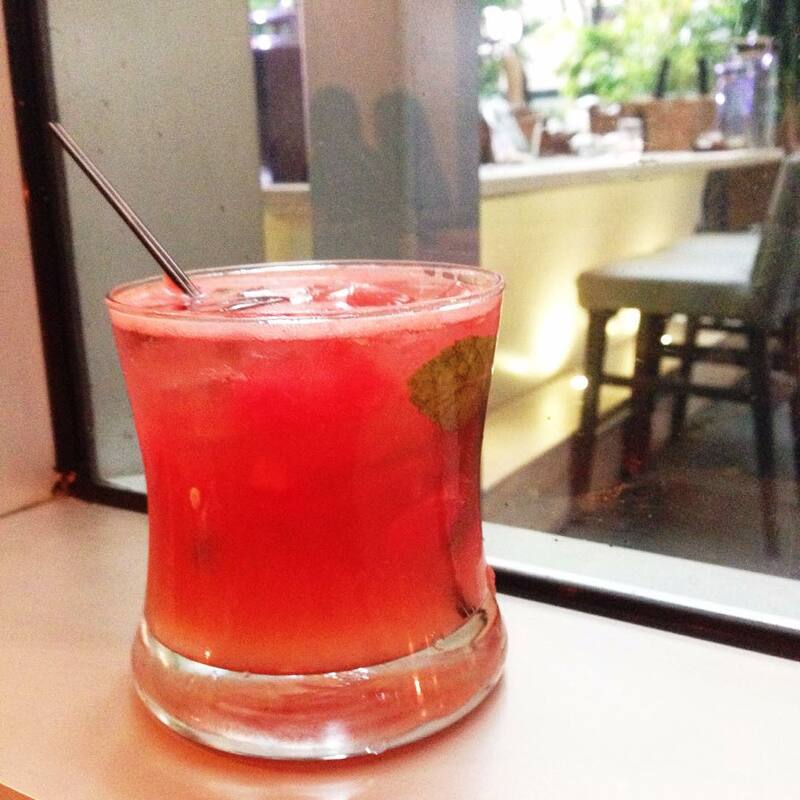 I ordered a Watermelon mojito, another first on my list. It just felt like drinking watermelon juice with a slight heat once it slides down your throat. A nice cap for the day (at 5:20PM) if you ask me. 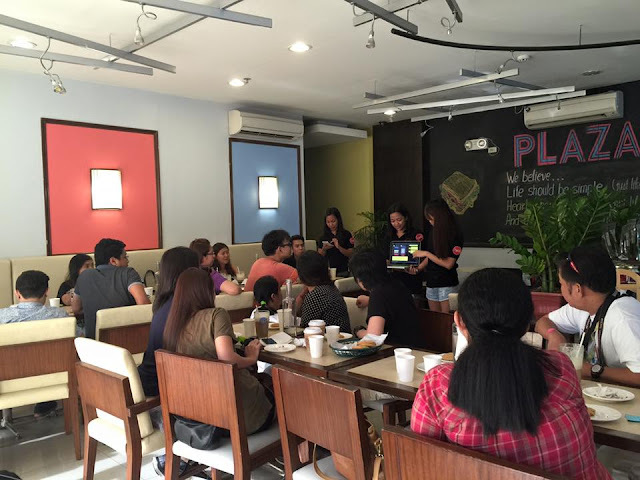 During the food crawl, the Tagcash team also explained more about the Tag Network which allows merchants and communities to create points based customer loyalty, microtransactions or virtual currency programs. What I find interesting about this is that people can use Cryptocurrency (Bitcoin or Tagcoin) for payments. There are also no transaction charges. We can add and withdraw cash via Tagcash offices, agent network or Bank so this is really going digital with our cash. Consumers can use Tagcash for paying their partner merchants and retailers can use it as a convenient payment system with their customers. Right now, they have for Android devices but you can also facilitate payments via their website. It's also convenient to know that your account for Tagcash will be your same account for the whole Tag Nework (Tag77 which you can use for events, Tag Bond for cashless payments, and many more!). I'd really want to make more cashless transactions since it's more convenient and safer than scrambling through your bag or wallet for cash. It will also give me new stores to check out since they have partner merchants where you can buy products / services from. How about you, have you tried cashless payment systems? How was your experience in using them? Let me know at the comments below! This is an interesting concept and a fun activity! I'm glad that we're slowly embracing cashless payments.